Roxana Illuminated Perfume: Hot Chocolates! New York City based Jessica, a contributor at the perfume blog Now Smell This has included a few of the chocolate perfumes in a fun review. 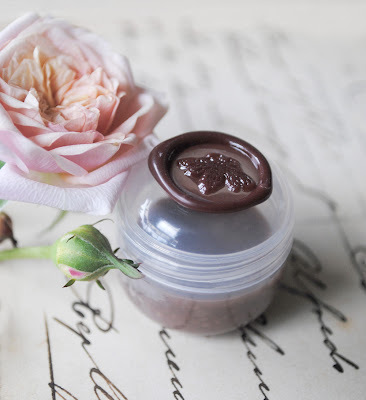 Titled "Hot cocoa: a roundup of chocolate-scented body products for winter 2010" the review features a plethora of heavenly body products featuring chocolate. Perfect for a rainy day read!